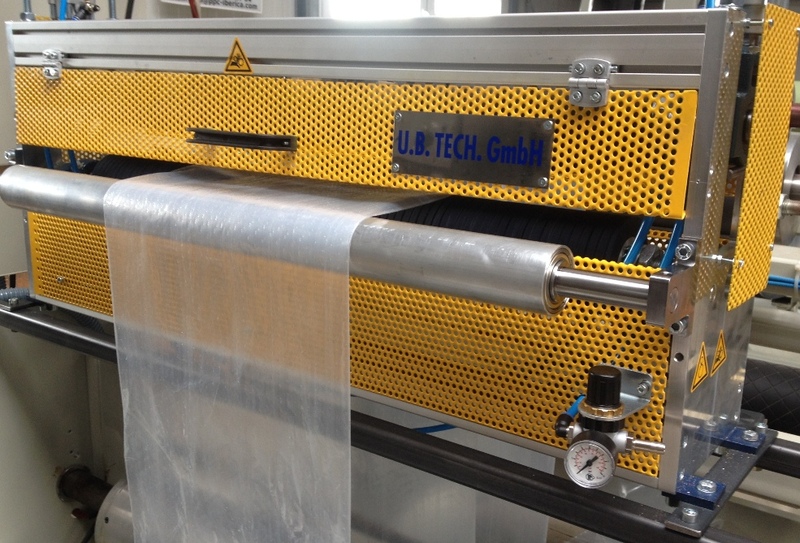 Find out all you need to know about the U.B.Tech company in Wiefelstede here. 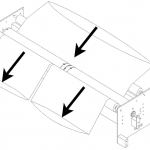 All important information is available to download as a pdf-file. 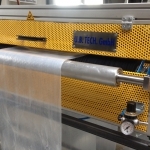 ♦ Our Hot Needle Perforation provides optimum results at a line speed of up to 100m/min and different needle grids, also through fine manual adjustment of the pneumatically controlled needles.The needle temperatures are controlled via a standard controller and can achieve up to 400̊ C. With the gears being driven by electric drives at both sides, we regulate the speed via a potentiometer or on the motion sensor that adjusts the speed in the range of 0-10VDC. 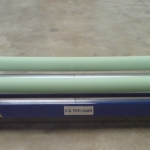 It is further equipped with a counter roller acting as a brush. 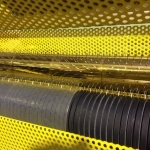 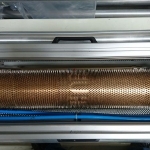 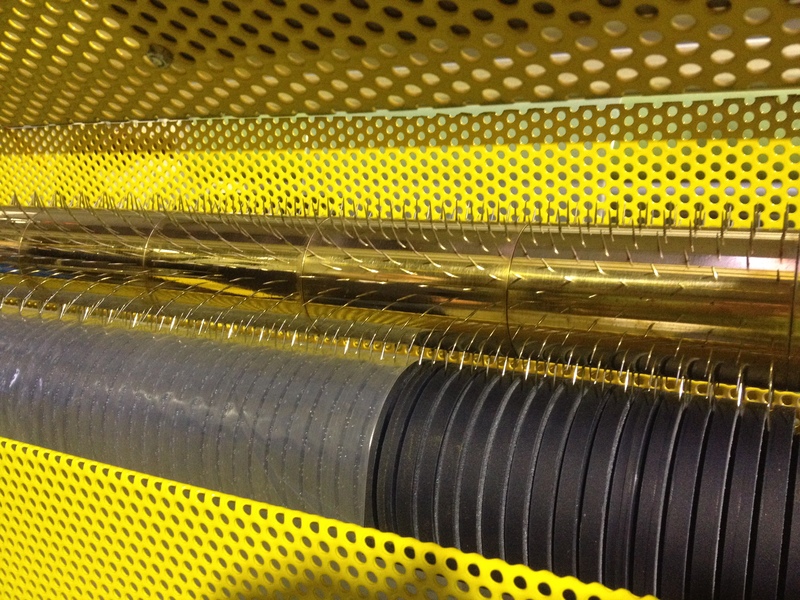 Of course, a connection to your emergency stop system is possible.Spacer sleeves extend the system so that you can perforate only certain film sheets. 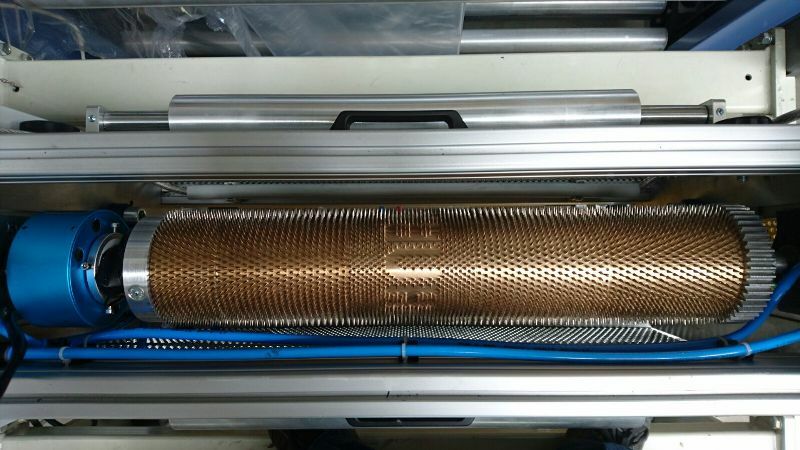 As always, suction to prevent heat related jams and precise temperature adjustment of the roller are also possible..
♦ Our cold needle perforation is characterized by their individuality, because segmentations are possible by spacer sleeves. 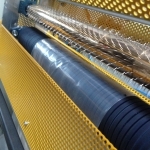 Various needling as diamond pattern or straight shape and a counter roll the grooved form or the brush can be selected. 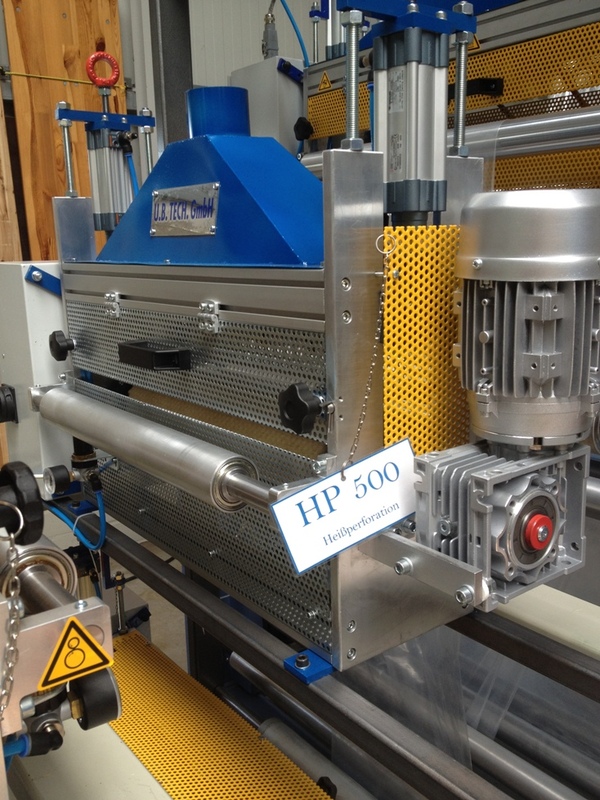 Suitable for all PE-film types with a line speed up to 100m / min. 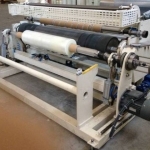 ♦ The Masterbatch Plaslife®Oxo-biodegradable, the support material is LDPE and the dosage of 1-3% depending on the desired degree of optimal decomposition. 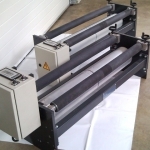 Available Plaslife® the LD100 is in bags of 25 kg. 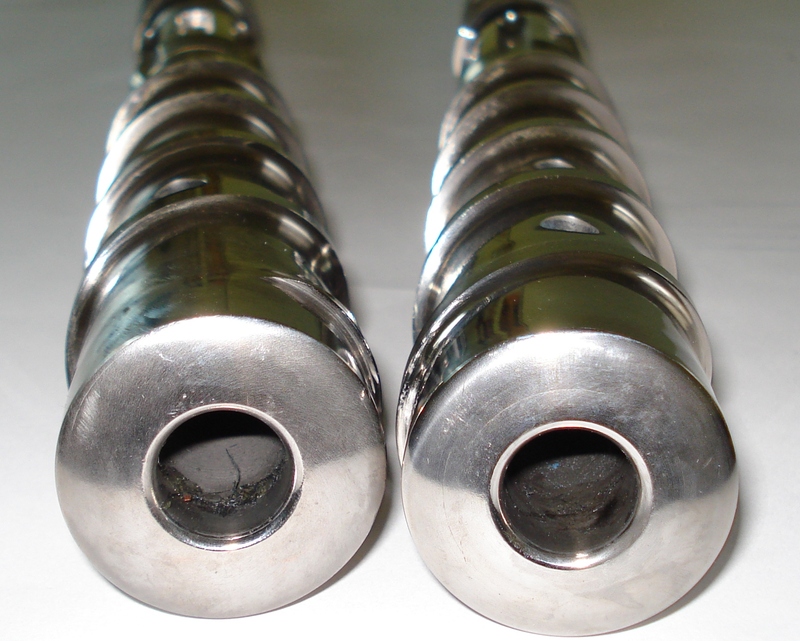 ♦ Special mixer for extrusion screws – the patented Vis-Co® M (patentnumber DE 102008026892) for all kind of films. 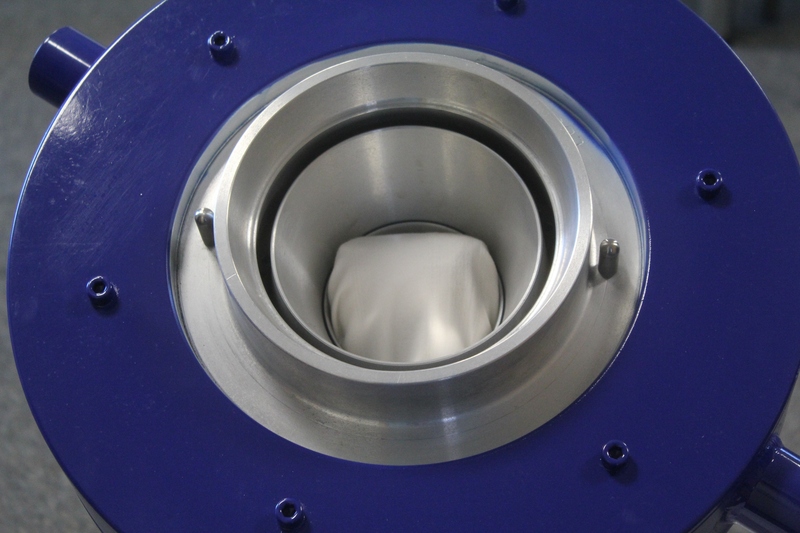 Due to the gentle mixing deposits or carbon are reduced. 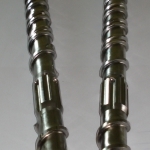 We design and manufacture individually in combination with a complete screw. 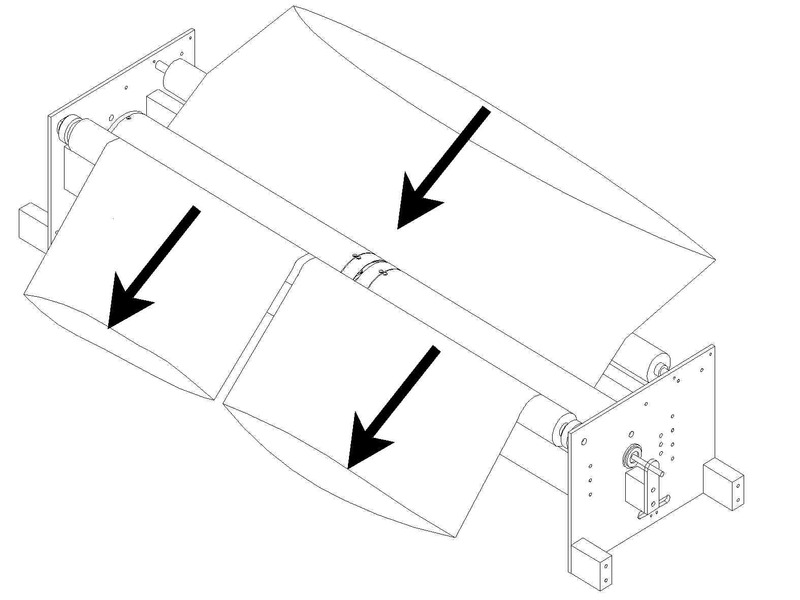 ♦ Dies from Vis-Co® concepts mono and up to 7 layer with new distibutor concept (patentnumber DE1020070506941). 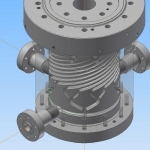 With this concept, significant costs are saved, since the die is smaller and he works efficiently. 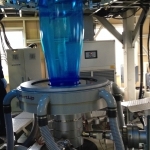 So cost savings of over 30% are possible. 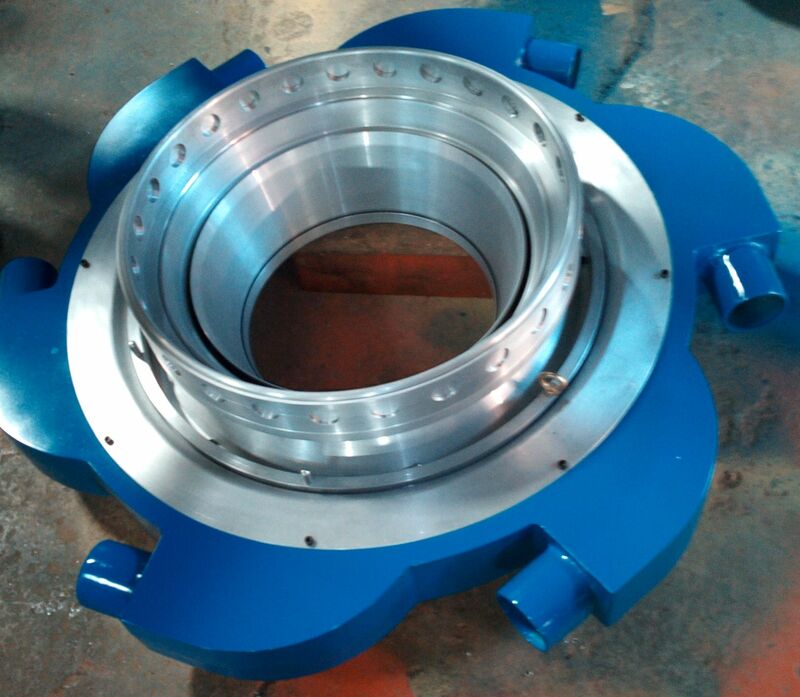 Design according to the needs and wishes of the customer. 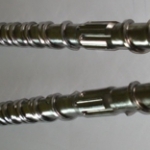 ♦ Extrusion screws with Vis-Co® concept are designed to customer requirements and wishes. 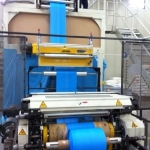 They improve Quality of film products. 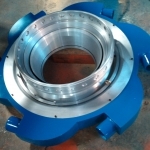 Depending on the material, we offer up to 12 months production guarantee. 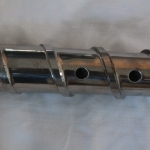 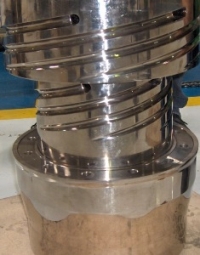 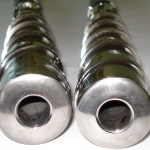 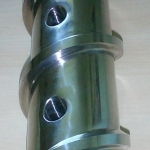 We also offer cylinder in nitrieded or in bimetallic version. 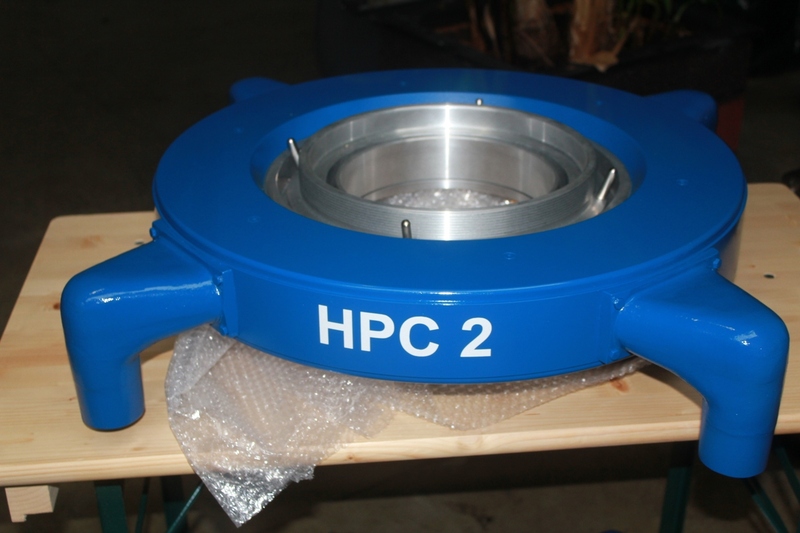 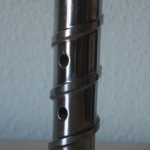 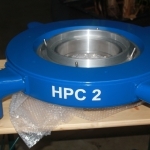 ♦ Air ring – HPC 1-3, even for very small nozzle sizes for all types of film (from ø 30mm). 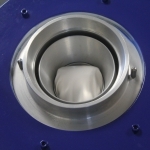 Also ideal for retrofitting because the market prices are not exceeded. 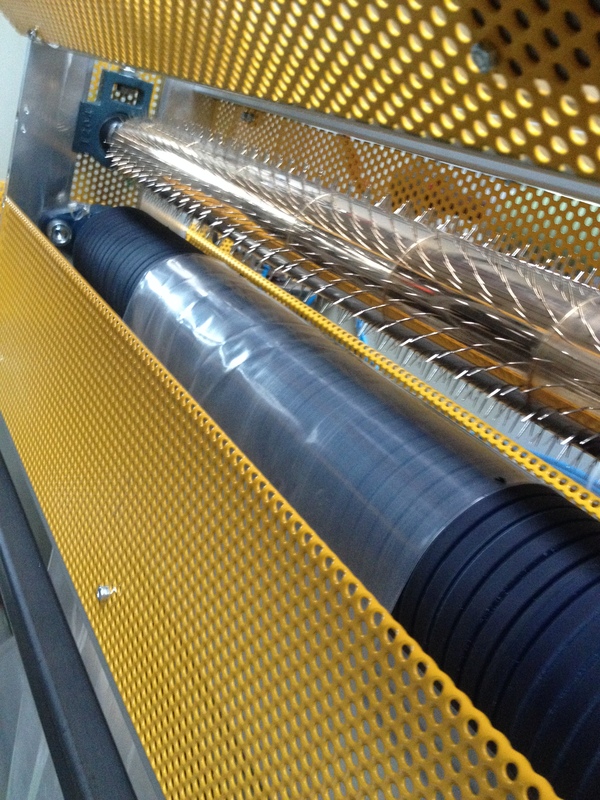 Improvements in the performance, the stability of the film bubble and the tolerances can be achieved. 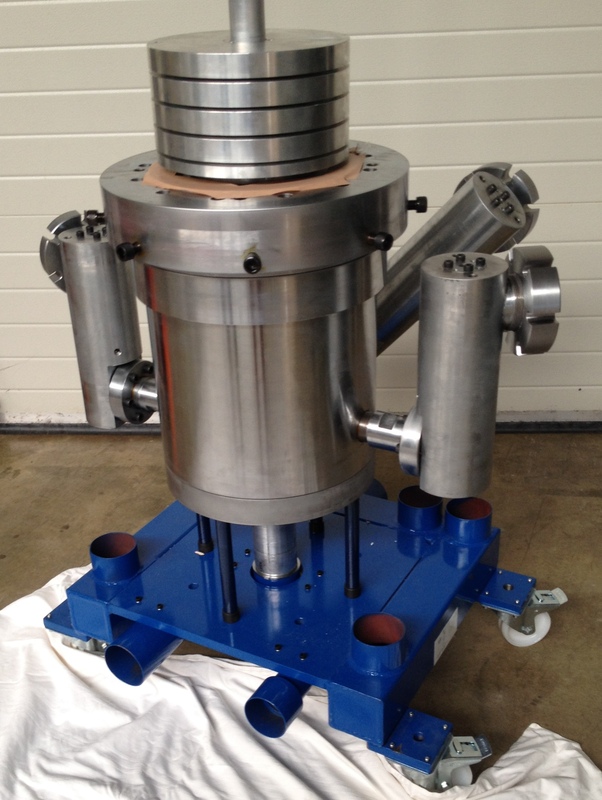 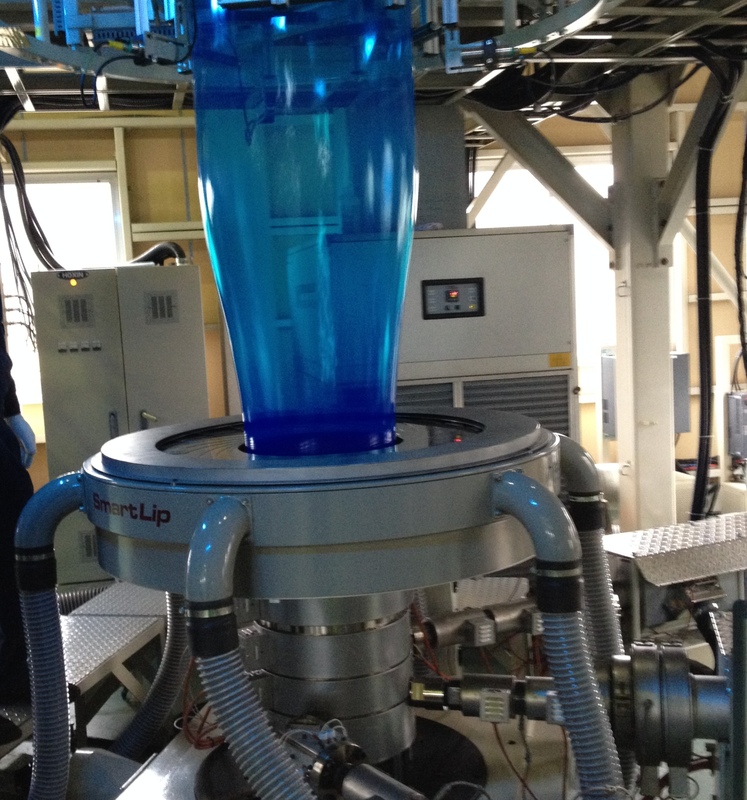 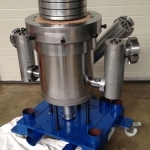 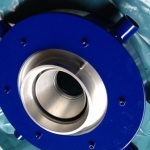 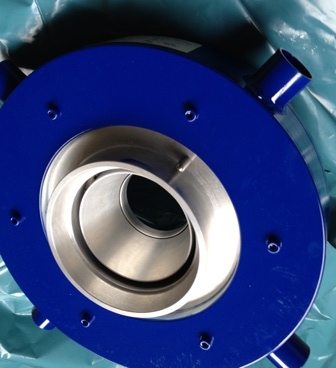 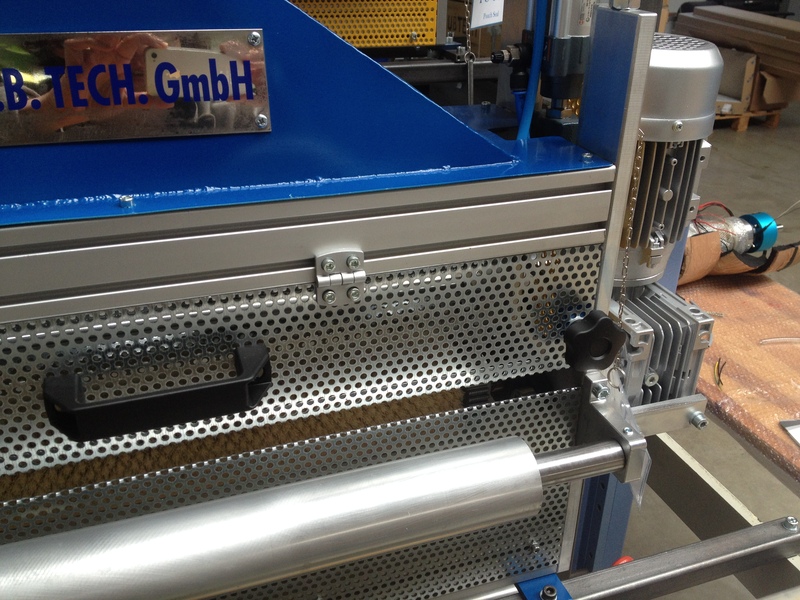 ♦ Special Seal Cut Unit Profi – the welding system, which can be integrated easily into an existing blown film line. 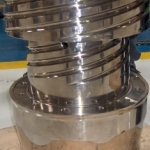 Working widths up to 2500mm possible at a film thickness of 8 to 250 microns and a web speed of up to 300 m / min. 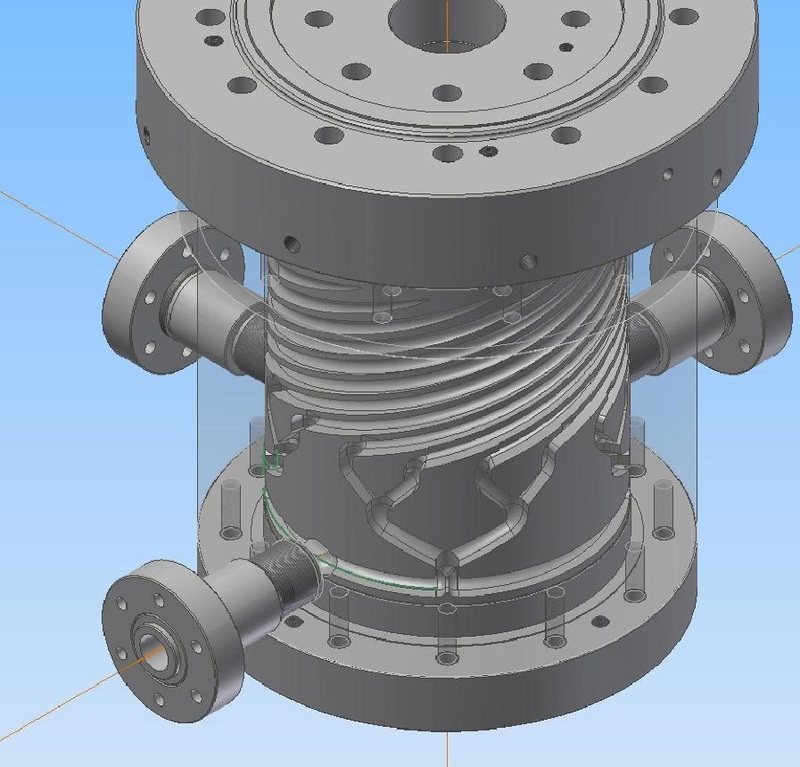 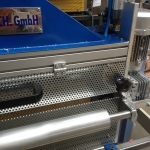 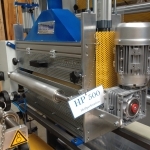 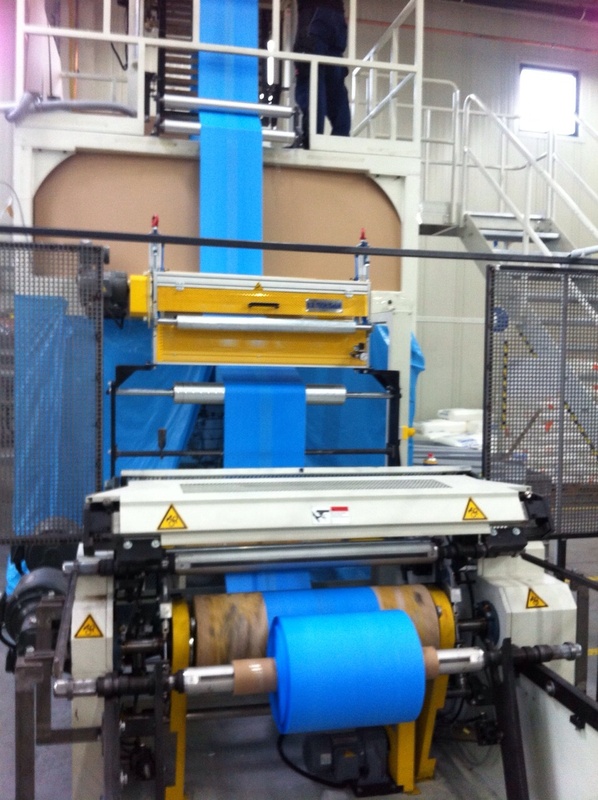 ♦ The prototyp “Winder SM 1200” is nearing completion of the development and will have its remit in the area of films building and agricultural films. 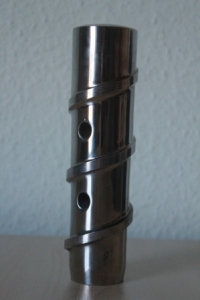 Fitted with a film storage can be used for inline and offline.